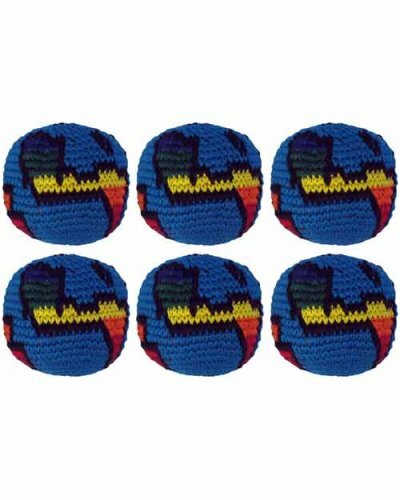 Set of 6 Hacky Sacks - Globe by Turtle Island Imports at Scruffs Game. Hurry! Limited time offer. Offer valid only while supplies last. By Marvel Trading Company, Inc.